Ori Tahiti, which is the literal translation for “Tahitian dance”, is an original artistic expression rooted in ancient traditions, from which we ignore almost everything. 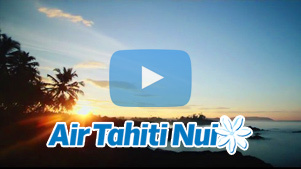 Originally, Ori Tahiti was the art movement of a civilization that depended solely on oral tradition. The only element of this art that has survived centuries of turbulent history is the direct and intimate link between oral language and dance movement. Because of this correlation, the foundation of Tahitian dance remains today a direct link between the Tahitian language and choreographic art. This rich history is not what the audience remembers and rather they tend to focus on the characteristic movements of the dance, the costumes, the music, the percussions, and the joy of dancing. La danse tahitienne est un art qui véhicule bien des fantasmes, sans exception liés au sempiternel mythe polynésien de la vahine. 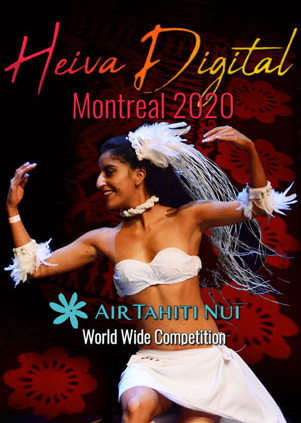 The popularity and growth of Tahitian dance throughout the world has transformed it into a privileged tool for tourism promotion. 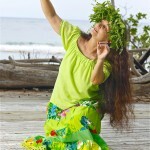 This aspect of Tahitian dance has largely contributed to its being treated as folklore. 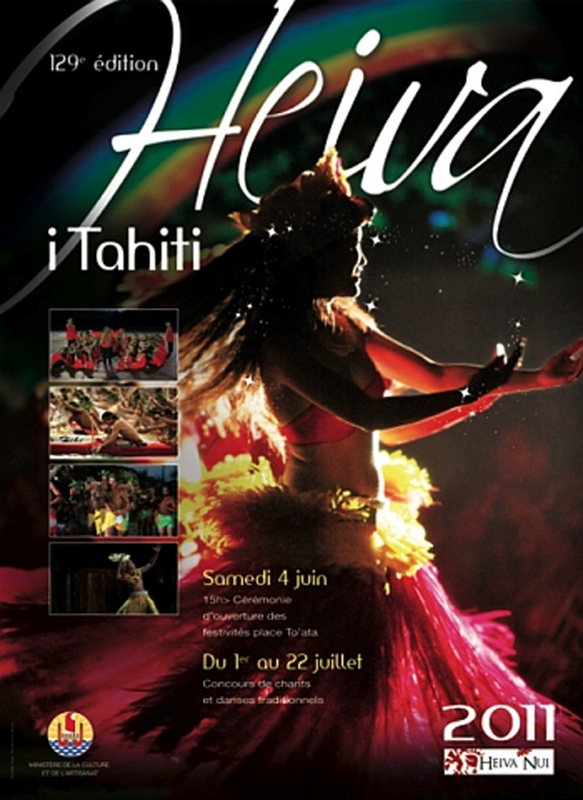 As a result, Tahitian dance shows performed abroad, in countries like Japan, Mexico, California, and France, generally present only one aspect of Ori Tahiti: languorous aparima and boisterous otea, or soloist of all ages trying to seduce on stage. 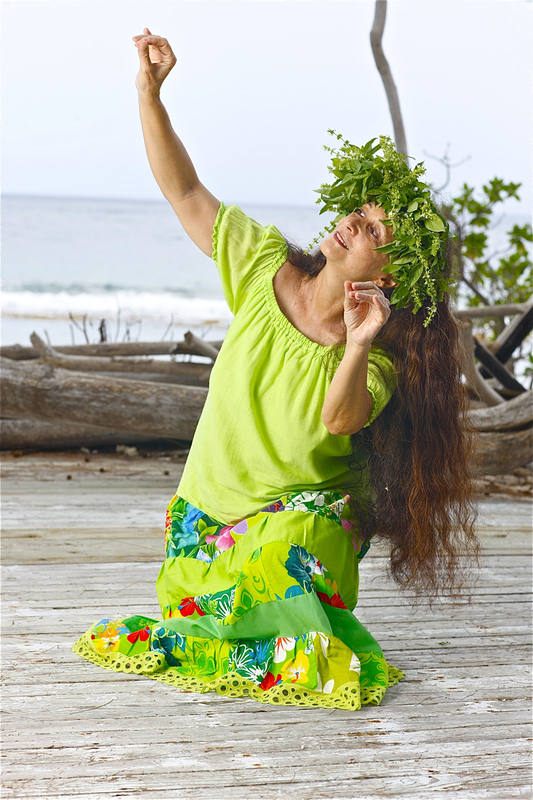 Because of this shallow portrayal, despite the work of many keen researchers, the essence of Tahitian dance remains unknown outside of Polynesia. Tahitian dance is a vastly evolving expression coupled with the contemporary history of a nation. 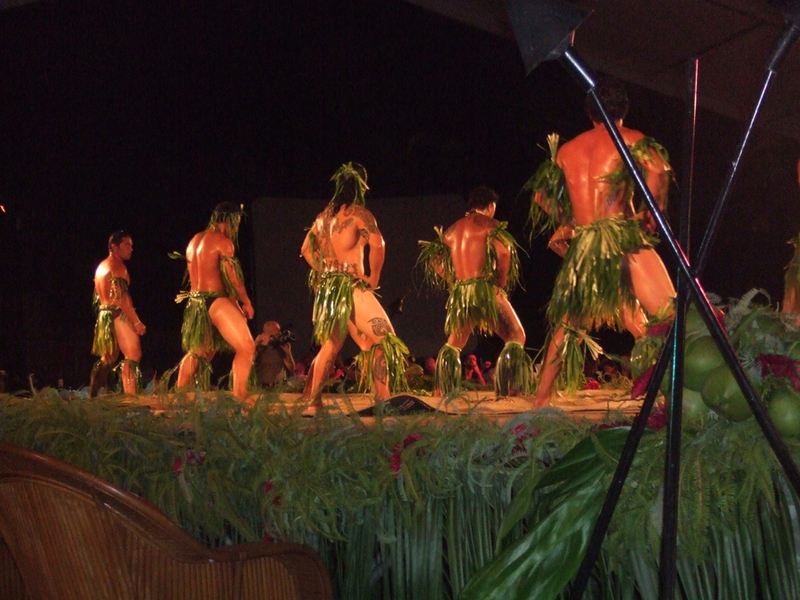 The transformation of the Tahitian dance movement can be contributed to the spiritual and cultural colonization of Polynesia, the pursuit of tropical resort tourism in place of cultural tourism, the accelerated development of Polynesian society in 1960s, and the lifestyle changes that came as a direct result of these developmental alterations. Thus, the Tahitian dance viewed around the world today has nothing to do with “tradition” as per the usual meaning of the word. 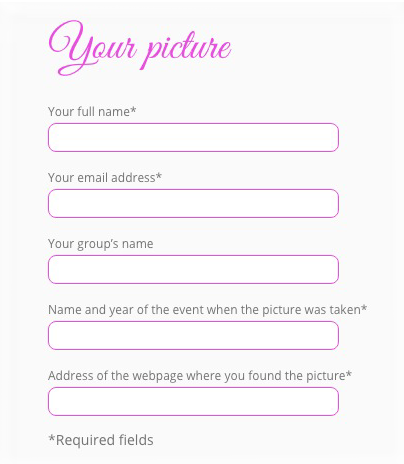 Ainsi entend-t-on souvent les personnes âgées dire qu’elles ne reconnaissent plus dans le mouvement dansé, et dans le spectacle de danse actuel ce que leur mémoire a conservé des danses de leur jeunesse. Elder members of the Polynesian society often say that both the dance movements and dance performances that they view today are nothing like the movements that they witnessed during their youth. It had been nearly two centuries since the upaupa, the interdict of group dance by the Pomare Code of 1819, before the emergence of a quest for identity that formed in the mid 20th century. At the same time as King Kamehameha was codifying Hawaiian dance, Tahitians were forbidding themselves from participating in dance in accordance to moral rule, which resulted from a conversion to Christianity. Dance had become a reprehensible act throughout Polynesia. The absence of a written code has become an asset that allows creativity and provides Polynesians with the weapons necessary to save Tahitian dance from becoming folklore. If compared to the Hula dance of Hawaii, Ori Tahiti can be considered as a tree, whose trunk has been sawed off, with an everlasting root structure. Sturdy branches continue to grow in all directions, but the originality of Tahitian dance will always trace back to this original rootless trunk.